Tourism in Bhutan was introduced in 1974 during the coronation of His Majesty the 4th King. Since then Bhutan has pursued a policy in tourism guided by principles of sustainability that are the envy of many destinations. The Tourism Council of Bhutan invites the world to join the Bhutanese in celebrating Gross National Happiness (GNH) values. 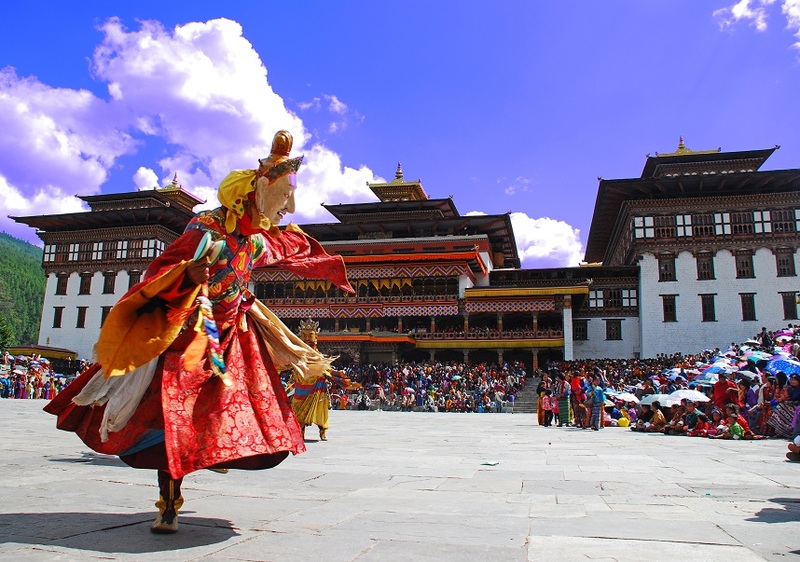 Bhutan’s tourism sector is regarded as one of the most exclusive travel destinations in the world. Today tourism is a vibrant business with a high potential for growth and further development. The Royal Government of Bhutan adheres strongly to a policy of high value, low impact/volume tourism.